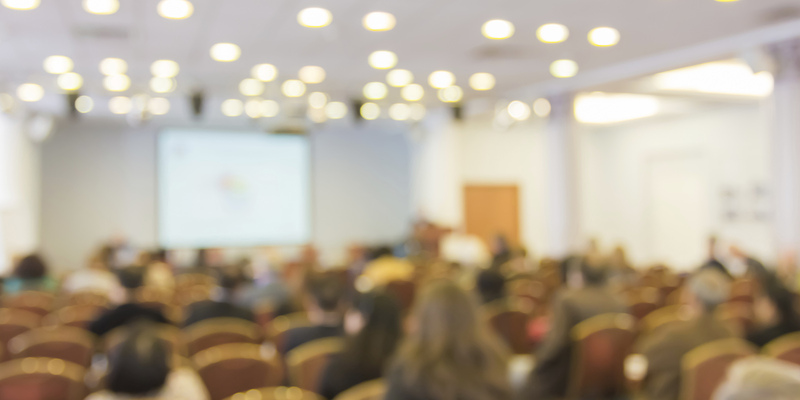 See the regional training page for more information about scheduled dates, locations, and registration information across the state. 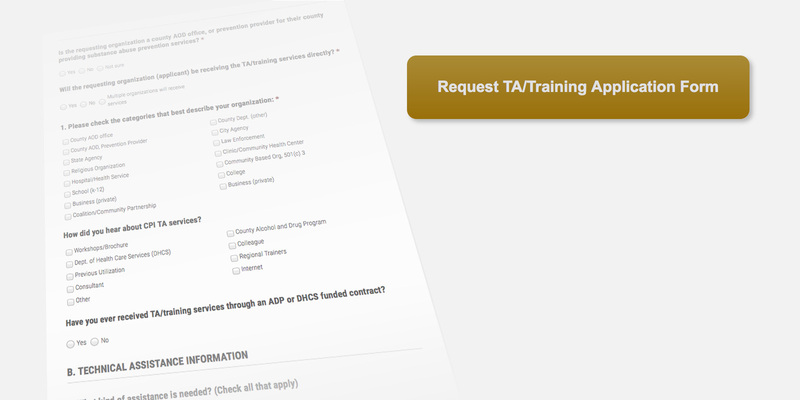 Access our TA/Training Request Form to request support for your organization. 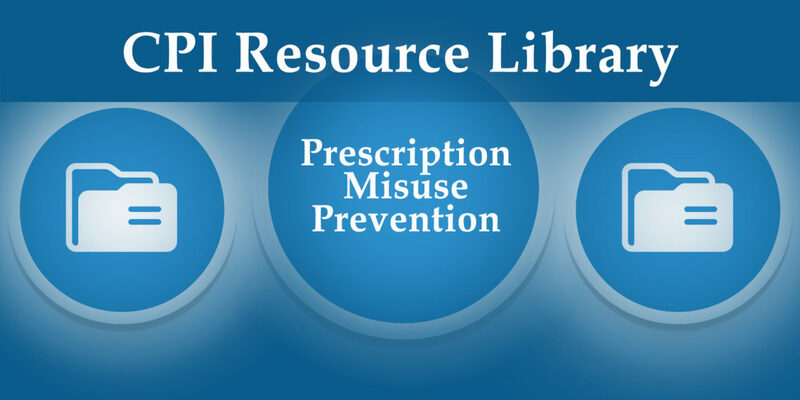 CPI developed an online portal, Prescription Misuse Prevention Resources, containing links to trainings, policy and planning tools, marketing materials, research studies, reports, and local resources. 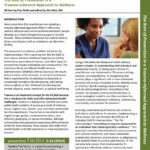 CPI provides no-cost technical assistance and training in substance use disorder prevention. Start here to browse our no-cost technical assistance (TA) and training services. A round-up of all upcoming trainings and webinars. Find out what we're up to! 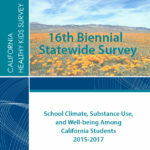 A collection of CPI Publications, newsletters, resources and other tools, all in one place. SAMHSA just announced the STOP ACT Grant (SP-19003) to prevent and reduce alcohol use among youth and young adults. 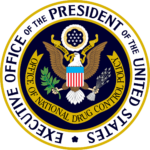 SAMHSA will award up to 20 grants of up to $50,000 per year, for up to 4 years, to current or former Drug-Free Communities Support Program recipients. Due March 22, 2019. 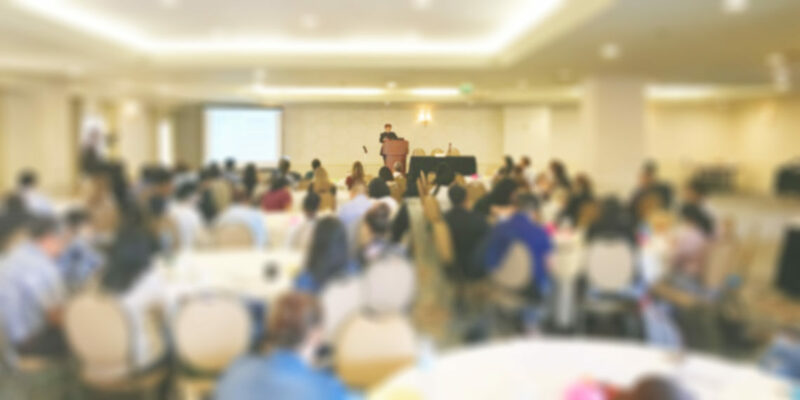 Several new mental health contact lists and tools have been added to the Interagency Prevention Advisory Council (IPAC) Strategic Partnering Opportunities Resources page on the CPI website. 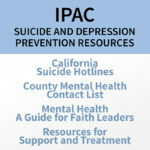 These resources also include a mental health guide written specifically for faith leaders. 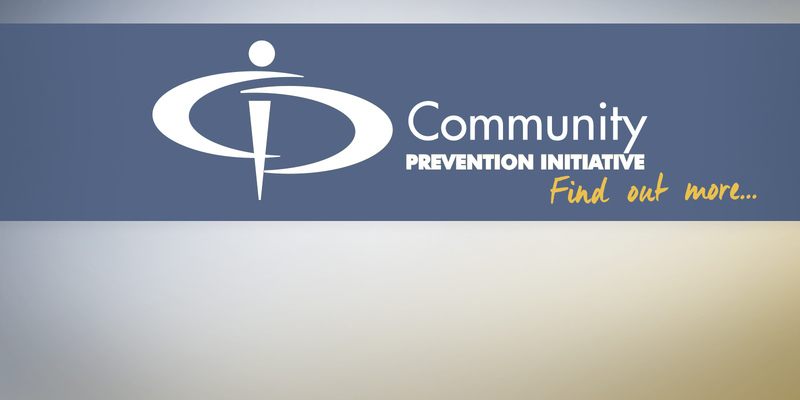 Keep up with the latest news from CPI. As part of your registration, you will receive our quarterly email newsletter.